Since 1982, the Mitsubishi brand has been a fixture on Australian roads. The dependable Japanese auto manufacturer has consistently provided cars that both excite the passions and help pay the bills, thanks to their practicality. Mitsubishi has been trying to increase their market presence both in Australia and abroad recently. Their solution is to begin overhauling their entire vehicle line, creating new cars and completely redesigning older ones. Despite the Pajero’s popularity, the brand decided that smaller-size crossover SUVs were becoming more common across most markets, especially Australia’s. 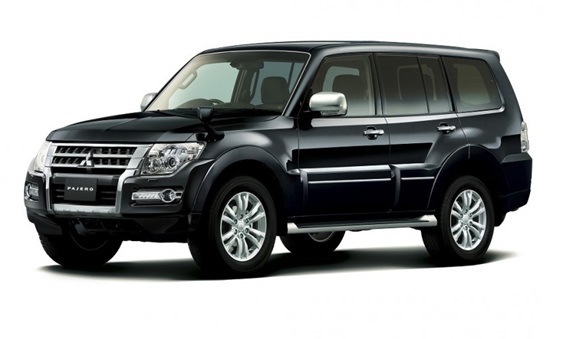 Mitsubishi is reversing that decision in order to flesh out their vehicle line-up. The company wants to be able to offer consumers a choice of vehicles in a full range of sizes. Plans are being formulated and concepts settled upon in order to bring an all-new vehicle sporting the Pajero badge to Australia by as early as 2017. Mitsubishi’s plans involve freshening up the exteriors on some of their existing models. The Outlander could be the first vehicle to receive a facelift in the future, with concepts of the Outlander-S online suggesting a new front and rear fasciae and a redesigned grille. This comes after the release of the Outlander Phev earlier this year, showing strong development for the model. The Mirage could potentially be receiving a new cosmetic update in order to give it sleeker, more sultry angles that also perform better in the wind tunnel. Beyond these tangible changes, Mitsubishi intends to surprise their market in years to come. The brand is reported to be investing heavily in R&D moving forward. A midsize sedan replacing the 380 is also anticipated to be an upcoming announcement, thanks to a recent co-development deal in talks with Nissan Renault. What else does Mitsubishi have in store for us in the future? Only time will tell.